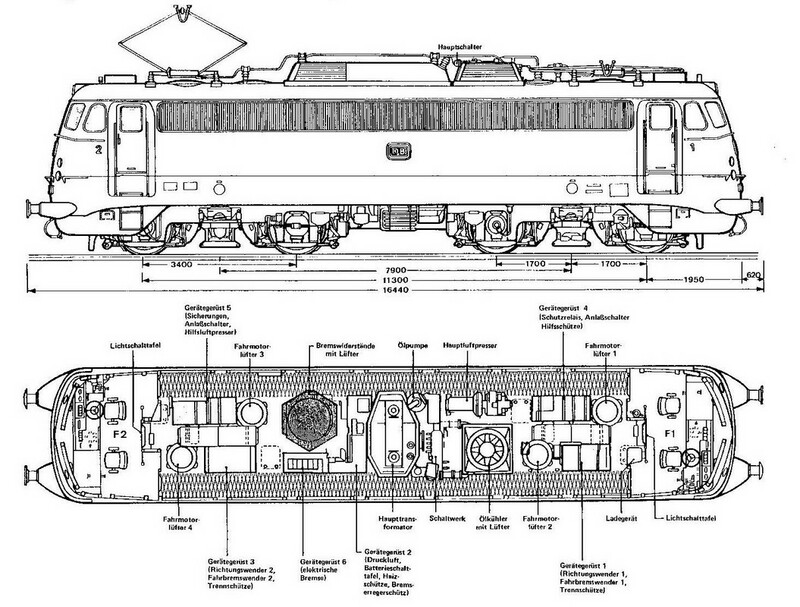 I was wondering if there are any sites that would list technical specs, beyond what you get on Wikipedia, for DB (Deutsche Bundesbahn / Deutsche Bahn) German prototypes? 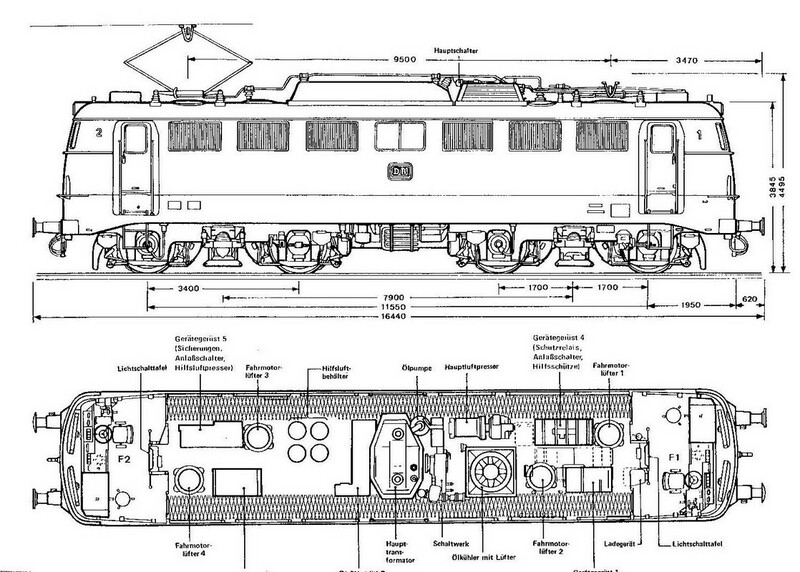 I specifically am looking for the width of the BR110 (or E10) and BR41 (or E41) locomotives. I have both Fleischmann and Arnold BR141/E41 models and Fleischmann and Hobbytrain BR110/E10 models and the Fleischmann are wider than the corresponding Arnold or Hobbytrain locomotives. The lengths are almost exactly the same, but the widths are substantially different. The E41/BR141 difference was about 1/16" (about 1.5mm). I have not yet measured the BR110/E10 widths yet but the Fleischmann looks wider in the same way it looks wider with my Mk I native eyeballs with the BR141/E41. I'd like to find the technical specs on the actual prototype engines and compute the width/length ratios on the real ones compared to the models. The width is not given, but considering the drawings are in scale, it's possible to measure it off relative to the dimensions given. I think the actual value might be at a round 3 meters. The maximal allowed width with everything that sticks out if the shell is 3150 mm according to the european loading gauge standards, so this looks about right. In 1:160, 3 meters is 18.75 mm, while the maximal allowed width is 19.69 mm. @kvp Thanks, that will help me get a ratio for the prototype and then I can make a ratio for the models for the BR 110/E10 and since I have 1 Hobbytrain "Kasten" and 1 Hobbytrain "Falte" and one of each from Fleischmann it will allow me to compare both, though I expect the length should be the same on the models between the two as the drawings show it in real life. So the Fleischmann model seems closer to prototypical dimensions in this case (based on the 2 Arnold and 1 Fleischmann BR 141/E41 I have).